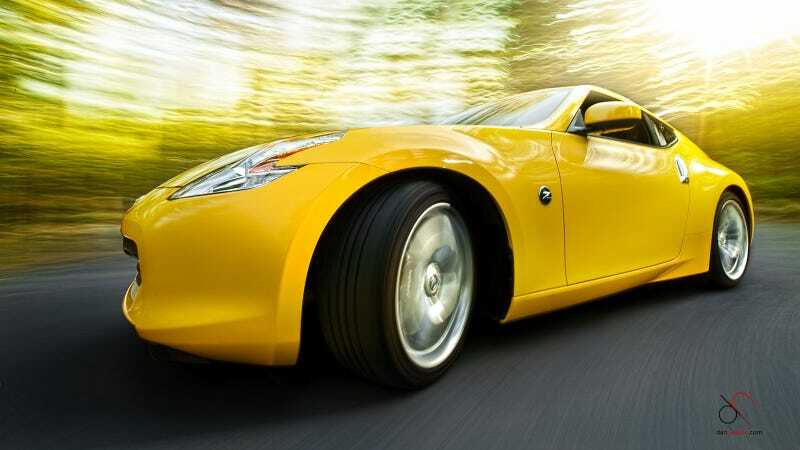 Owning a Z-car puts you in a union of sports car enthusiasts who appreciate style and value. People like the Woz. What can you say about Dan Newton's 370Z shot other than "It's awesome?" Classic Ad Watch: Apple&apos;s Woz Thinks The Datsun 280-ZX Is Awesome!